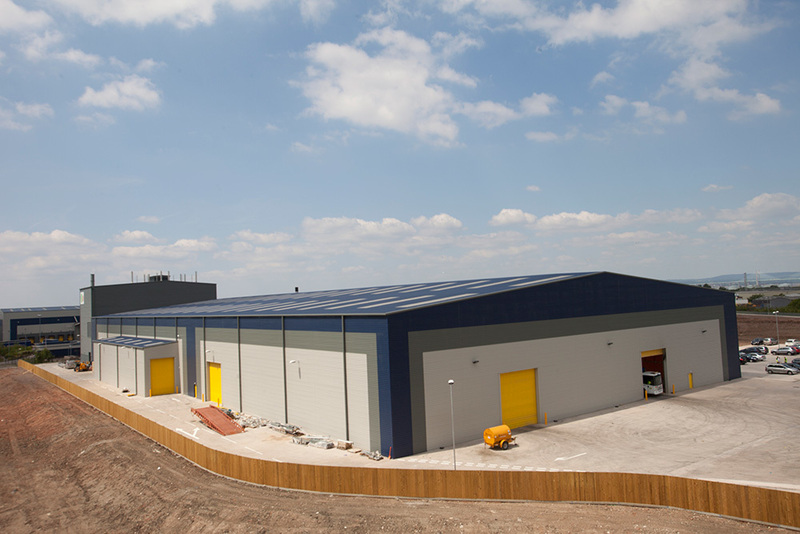 The £7.8M contract involved the design, build and construction of the buildings and associated car parking, internal roads, storage areas and office space at Bristol Resource Recovery Park. The large portal buildings will house process plant associated with the conversion of end of life plastics (ELP) to road grade fuel which is the first of its kind in the UK as well as the recovery and the treatment of waste. A key part of the contract is the management of the installation of the process plant by the Client’s directly employed subcontractors. The construction site had historic heavy contamination and was below the flood plain which called for significant remediation which included the import of a suitable fill material to increase the entire site to above the flood plain. 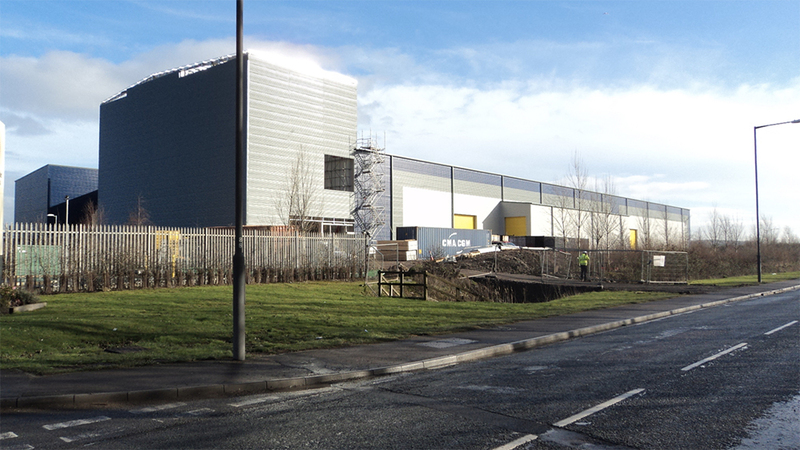 The aforementioned project included the remediation of a large 10 acre site , erection of a 140,000 Sq Ft portal framed building sitting on 3000 mini piles clad with single sheet cladding with a super flat floor with pits to house the process plant and extensive MEP and 15,000M2 of hard standing externally. The entire site is bounded by fencing and finished with extensive landscaping.